The less you know, the more you believe. Think about it. There is a tremendous amount of confusion about viatical and life settlements and rightly so. The industry was once unregulated and fraught with fraud. It was like the wild, wild west. Happily, that is no longer the case; the companies and the players have changed, as has the entire industry. In fact, at this time, the industry is highly regulated and specialized licenses and training are required. In this article, I will share with you the story of the industry, of which I am a “pioneer”, and how I’ve thrived for 22+ years by representing policy sellers. 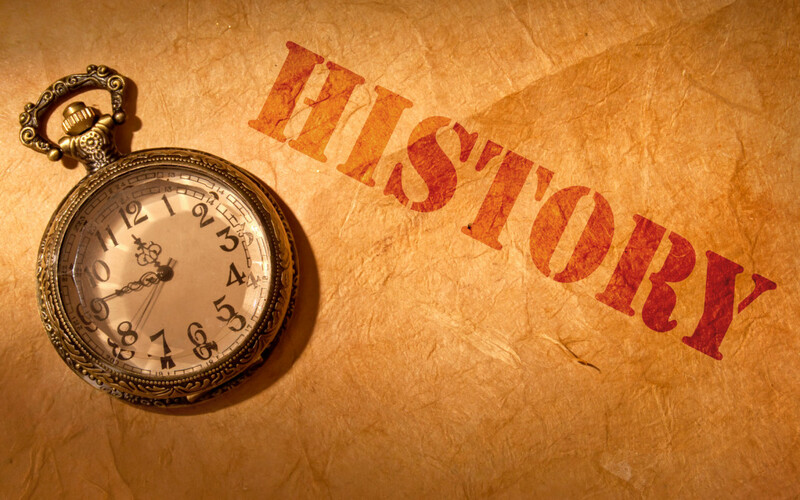 The history of life insurance goes back to ancient times. The concept has its roots in ancient mankind’s concepts about minimizing risks against calamity and death in the face of uncertainty and the ever-present possibility of natural disasters. The main concept of insurance in general – that of spreading risk – has been around as long as human existence. Methods for transferring or distributing risk were practiced by Chinese and Babylonian traders as long ago as the 3rd and 2nd millennia BC, respectively. The first written insurance policy appeared in ancient times on a Babylonian obelisk monument with the code of King Hammurabi carved into it. By 1693, the first mortality table was created using Pascal’s triangle. Life insurance soon followed and the first life insurance policies were written and taken out in the early 18th century. The first company to offer life insurance was the Amicable Society for a Perpetual Assurance Office, founded in London in 1706. By the late 19th century, governments began to initiate national insurance programs against sickness and old age. Insurance companies thrived in Europe. In America, the story was very different. Colonists’ lives were so dangerous that no insurance company would insure them. It took more than 100 years for insurance to establish itself in America. When it finally did, it brought the maturity in both practice and policies that developed during that same period of time in Europe. As the insurance industry has continued to evolve, today it is commonly accepted that only financial, pure, and particular risks are insurable. Life insurance is typically purchased when a major life occurrence happens: A marriage, the birth of a child, the purchase of a home, or the formation of a business partnership. When a life insurance policy is purchased, it is done so to financially protect the spouse, dependents, cover costs of a college education, cover debt including mortgage debt, and to help carry the family forward should the wage earner die. However, life insurance policies are often discontinued for the opposite reasons: a divorce, children graduate college, a mortgage is paid off, a partnership dissolved or the death of a partner. Perhaps the premiums are getting too expensive or the life insurance is no longer needed. Indeed, life insurance was created to benefit the beneficiaries, not the insured or the policy owner. It’s only since the early 1990s that the option of selling an in-force policy has been available. Rarely do people realize that when situations change, the policy can be sold for its current cash value, or even that there is a secondary market for in-force life policies. In the case of divorce for example, knowing there is a secondary market for insurance policies, either or both parties might want to retain the insurance policy on the other in the event they can sell it in the future, should the (now divorced) partner become seriously, chronically or terminally ill. The new reality is that the original reasons for buying life insurance – to protect others when you die – has been modified. Now you can consider life insurance to be a planning tool should you become ill or should your situation change…it is something you can collect on while you are still alive. In my next article I will discuss the history of the viatical and life settlement industry and how your life insurance policy today can be looked at as a potential asset to be accessed while you are alive. Remember, the less you know, the more you believe.